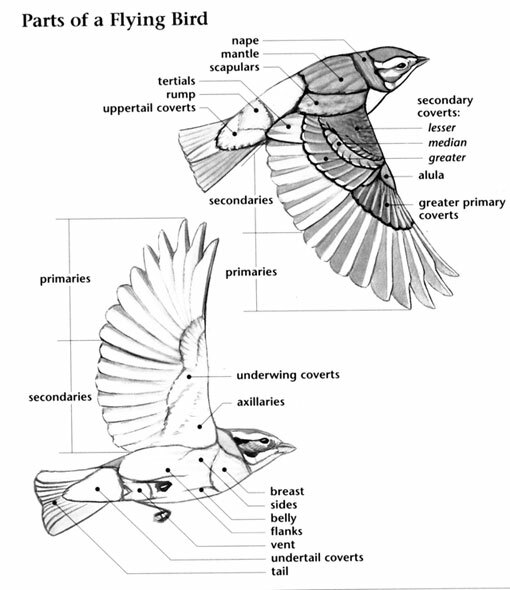 The Black-chinned Sparrow is a small songbird which lives in areas of brushy hillsides, arid scrublands, sagebrush and chaparral. It has a large breeding range of 805,000 square kilometers in parts of California and the American south-west, and winters in the south-west, and northern Mexico in similar habitats. Although this species has experienced declines because of habitat destruction and degradation, it still has a large, estimated breeding population of 390,000 birds, and has a conservation rating of Least Concern. 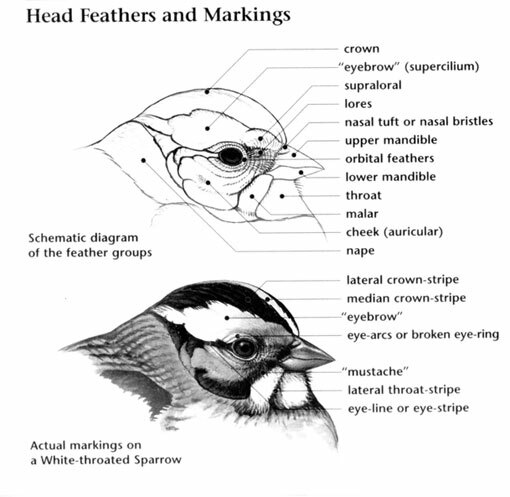 Black-chinned Sparrow: Breeds from south central California east to southern Nevada and southwest Utah, south to Arizona, New Mexico, western Texas, and Mexico. Winters south of its breeding range. Prefers desert, dense sagebrush; in the far west, prefer dry chaparral with a variety of shrubs and scrub oak. Song is a clear, loud series of "zhe she she-reeee" notes. Call is a thin, repeated "seep". 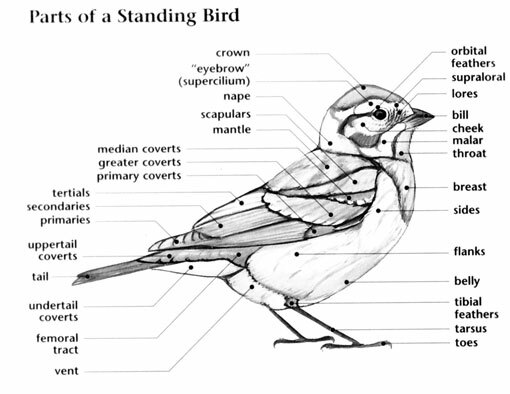 Black-chinned Sparrows have suffered from habitat loss and degradation due to overgrazing, mining, and use of off-road vehicles. Singing males are conspicuous when they sit on top of high bushes; their song carries well through the narrow, brushy canyons they inhabit, but in general they are shy and secretive.